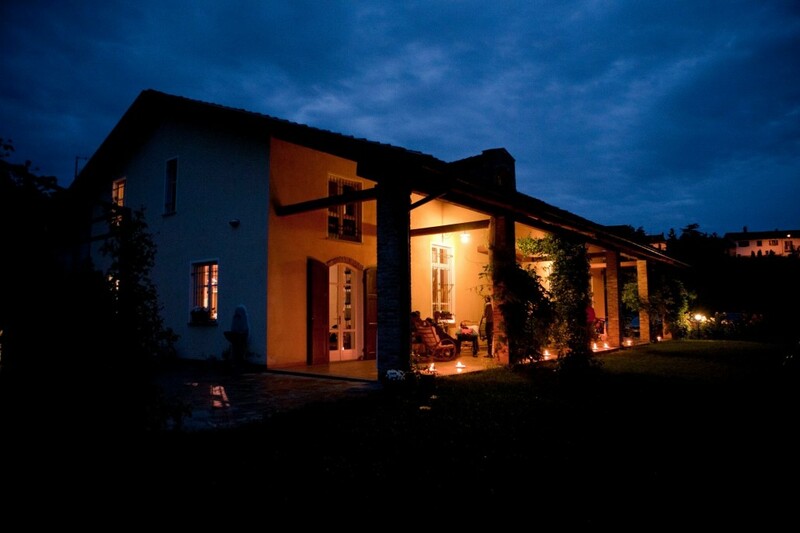 Purity and elegance rarely combine as exquisitely as they do in the wines of Eugenio Bocchino and Cinzia Pelazza. 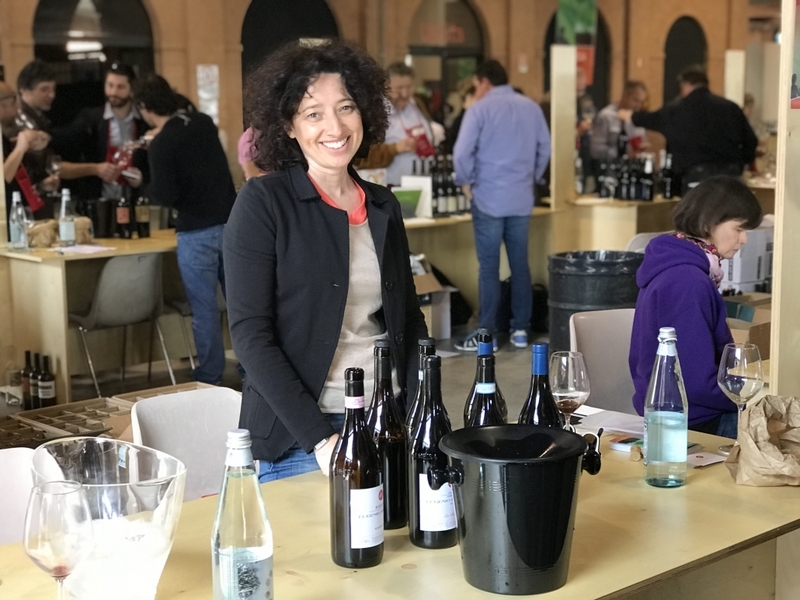 And “impressive” doesn’t even begin to describe this couple’s work and the results that they quickly achieved since initiating production in 1995. 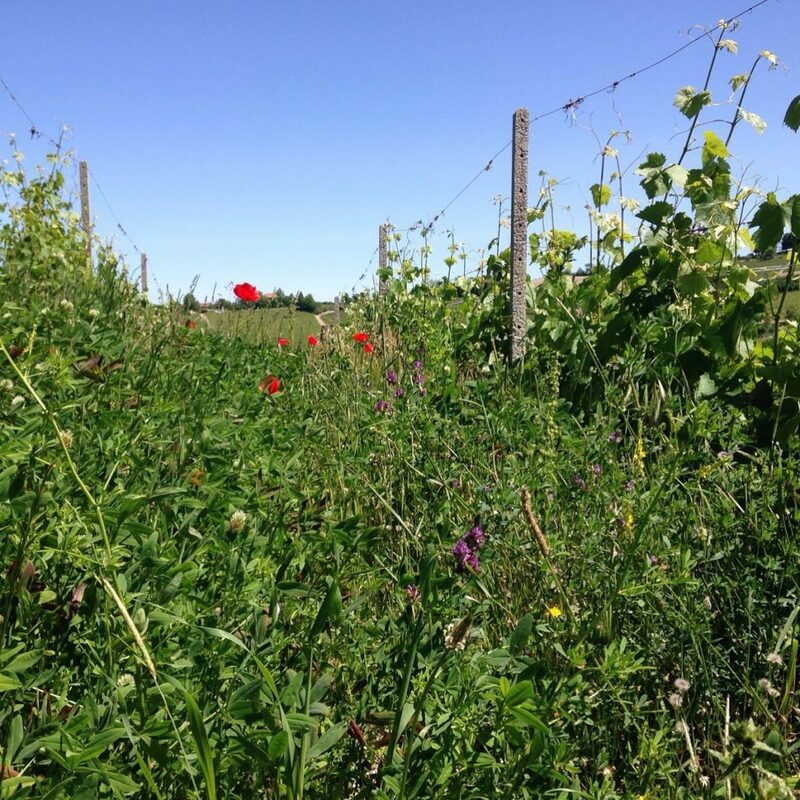 They biodynamically farm five hectares of vineyards which are divided among seven parcels and dispersed throughout the communes of La Morra, Verduno, Alba, and Roddi. 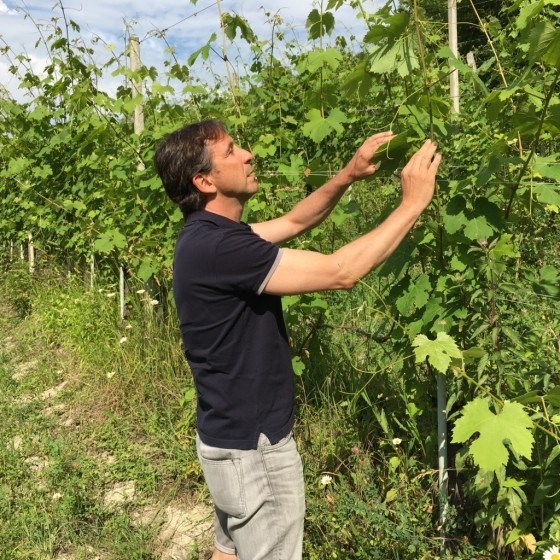 Many producers explain that heredity is often an important factor when making viticultural career decisions, as it also was for Eugenio and Cinzia when they began working Cinzia’s grandfather’s vineyard in the mid-1990’s. But unlike their peers, they make no claim their family history of vine cultivation played any part in the mastery of their craft. 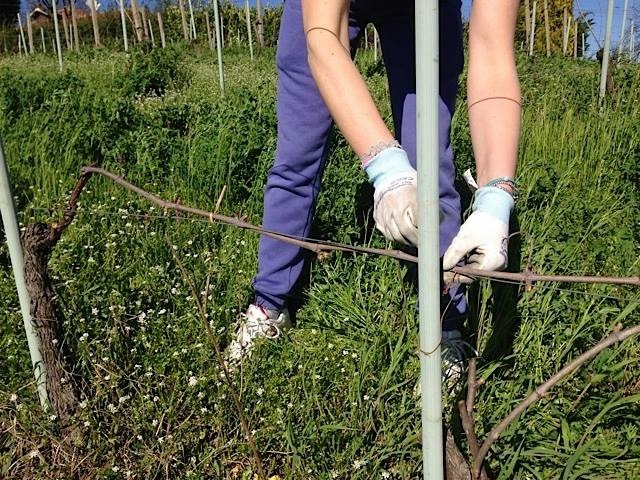 Cinzia is a biologist with a keen interest in fungi in soils and how they interact with vines. 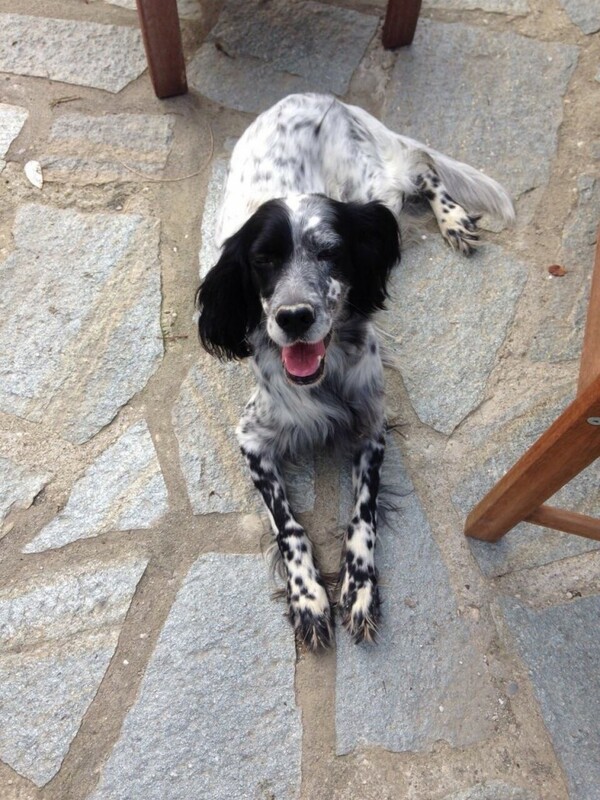 Eugenio is the workhorse of the operation in both the vineyards and cellar. 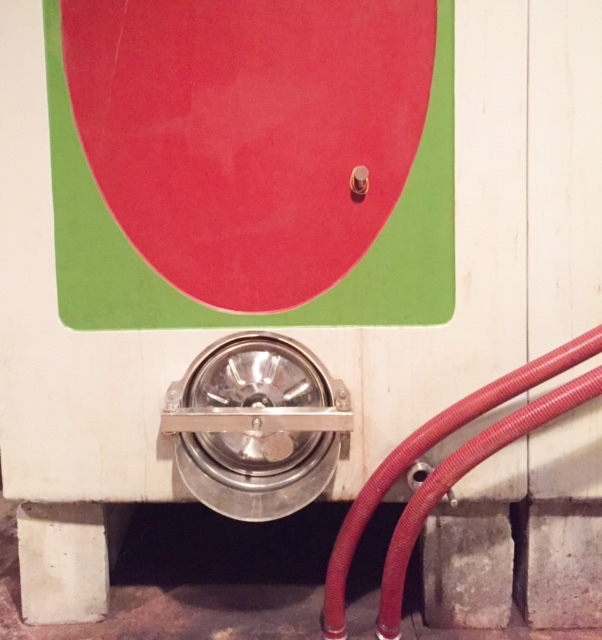 I joke with Eugenio that he has it easy with such incredible terroir, yet he clearly shows a precision and restraint in the wine cellar that are unique. Bocchino is old school in his winemaking, using techniques that require little elaboration, therefore the “winemaker’s touch” is intentionally missing. 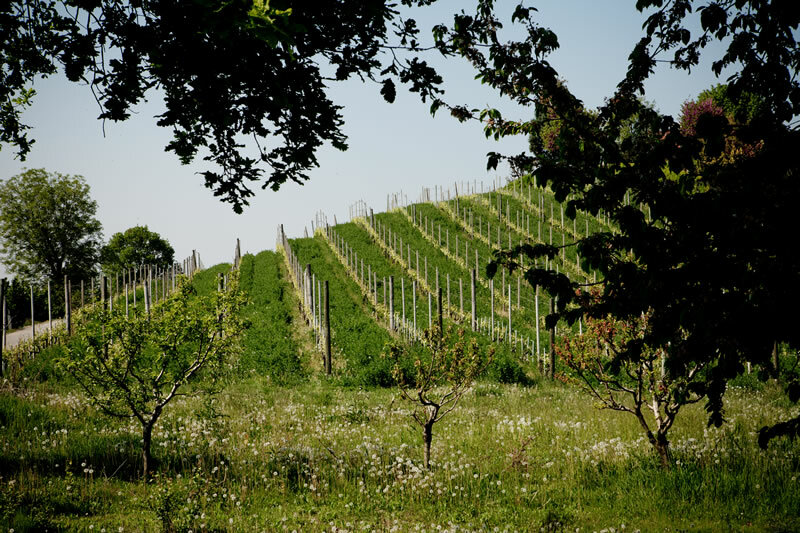 The couple preserves their efforts in the vineyards by not overdoing extractions, refusing new oak, using only light filtration (if at all), and adding very little sulfur at bottling. 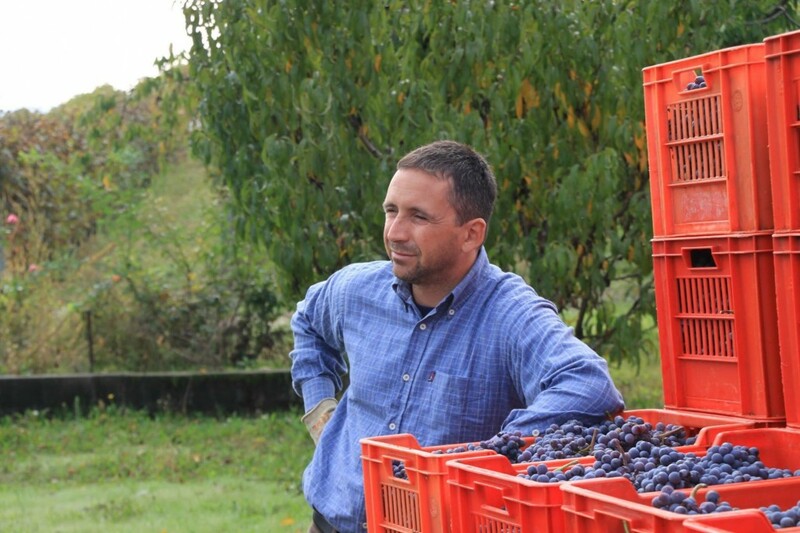 In fact, Eugenio explains that they do as few pump-overs or rimontaggi as possible during fermentation and also choose to carry out minimal rackings during aging so to treat their Nebbioli almost like white wines. 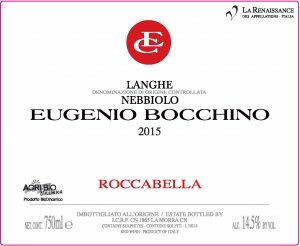 Bocchino’s wines show that the ultimate statement should be shaped by their renowned soils and pristine grapes rather than their cantina. 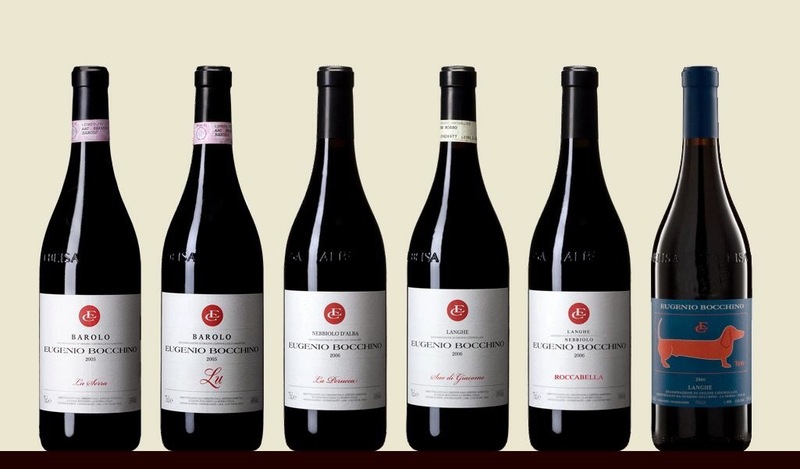 Expect their Barolo and Nebbiolo d’Alba “La Perucca” to echo Pinot Noir of Bourgogne with an emphasis on elegance rather than heft. 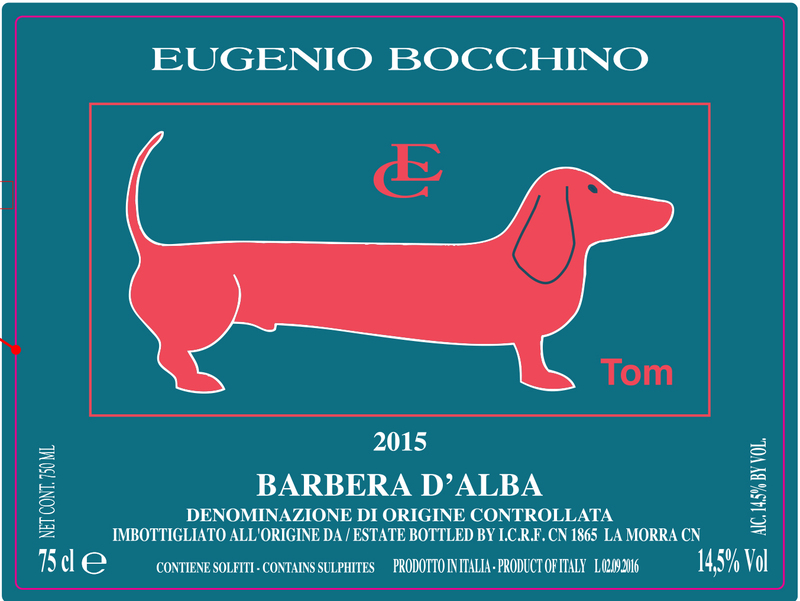 Barbera d’Alba: A superb example of Barbera d’Alba made with Eugenio Bocchino’s signature old world style and light hand in the cellar. Look for a fragrant nose that is redolent of perfectly ripe red fruit and spice that unfolds into a long, layered, palate with notes of wild cherries with hints of licorice, juniper, and earth. 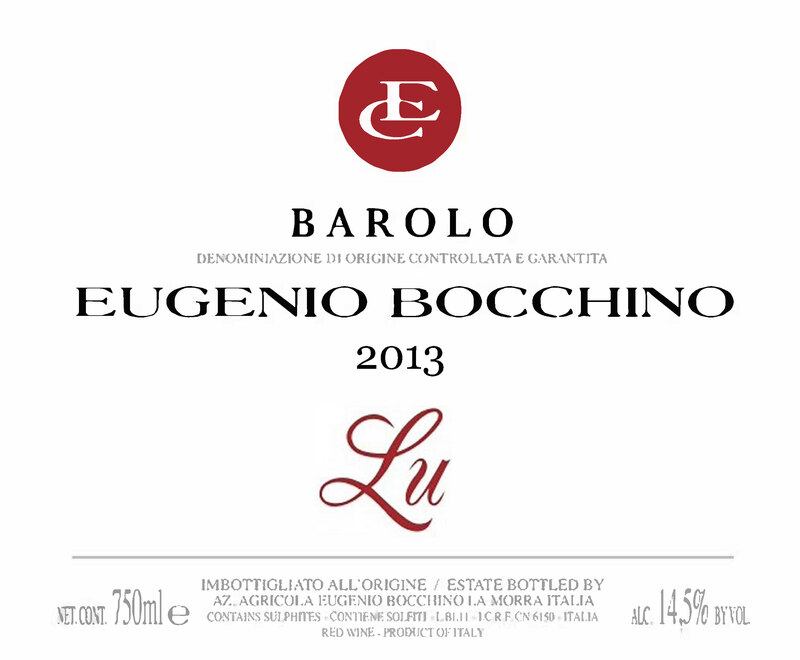 This wine comes from 30 yr old vines in Bocchino’s 2.3 ha vineyard in Frazione Santa Maria (La Morra). 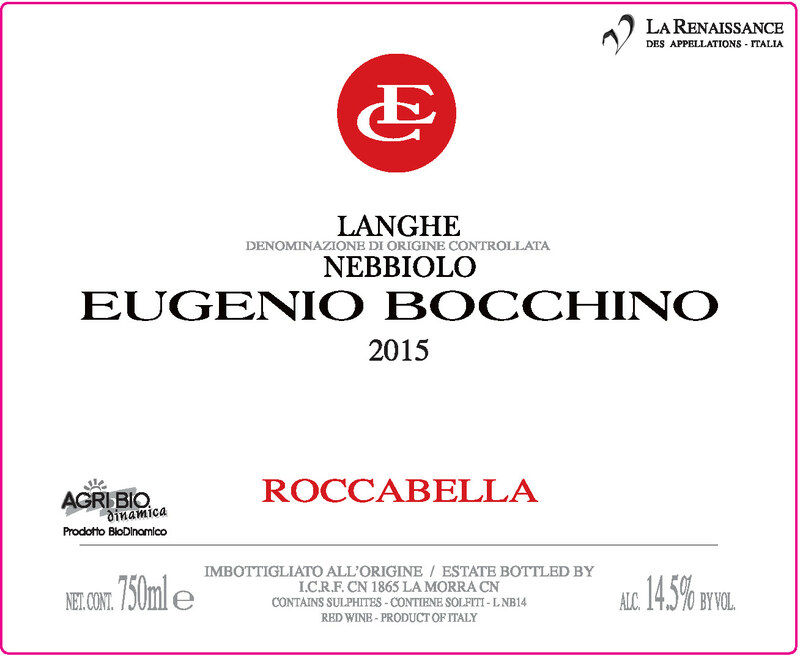 Langhe Nebbiolo “Roccabella”: This tiny production Nebbiolo hails from Eugenio and Cinzia’s Roccabella vineyard (1.5 ha) which is located a stone’s throw from La Morra. 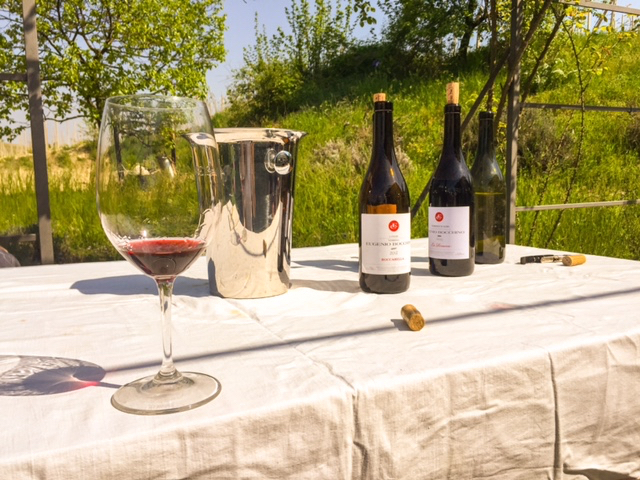 Vinified in stainless steel and macerated for four months in this vintage, Roccabella underwent élevage in large barrels of 25 and 32 HL for 12-14 months before bottling. 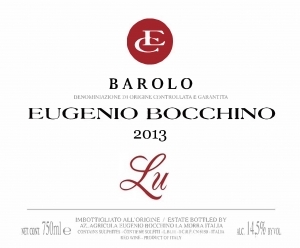 Expect the silky, exquisite palate that is characteristic of Bocchino’s style; no new oak! 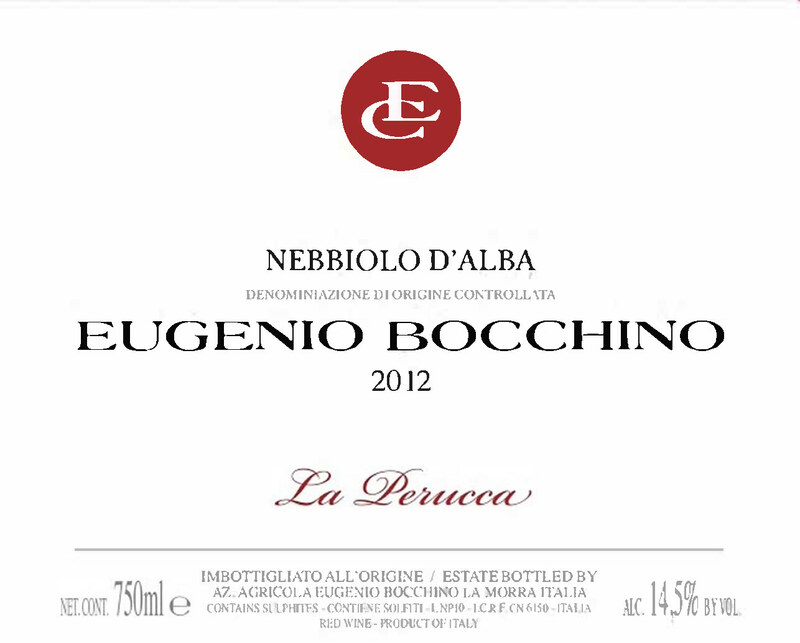 Nebbiolo d’Alba “La Perucca”: “La Perucca” is located close to Barbaresco in the Alba comune and is the first vineyard that Eugenio and Cinzia planted. 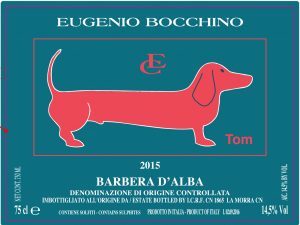 Bocchino astutely considers this wine to be on par with Alba’s great reds and treats it with similar appreciation in the cellar. 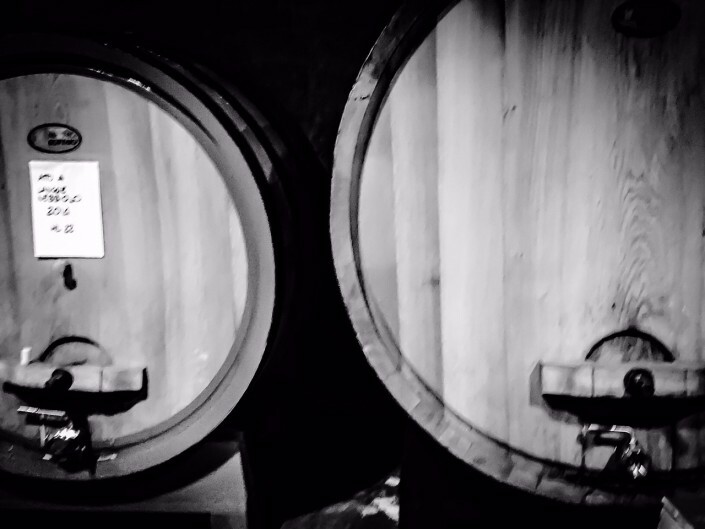 Depending on the vintage, it spends thirty months in large oak barrels and one to two years in bottle before release. 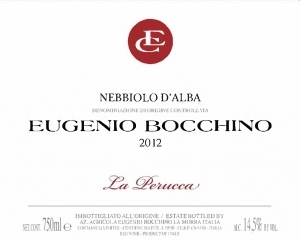 Look for a complex nose that blends citrus rind, chinotto, ripe cherries, herbs, and underbrush. 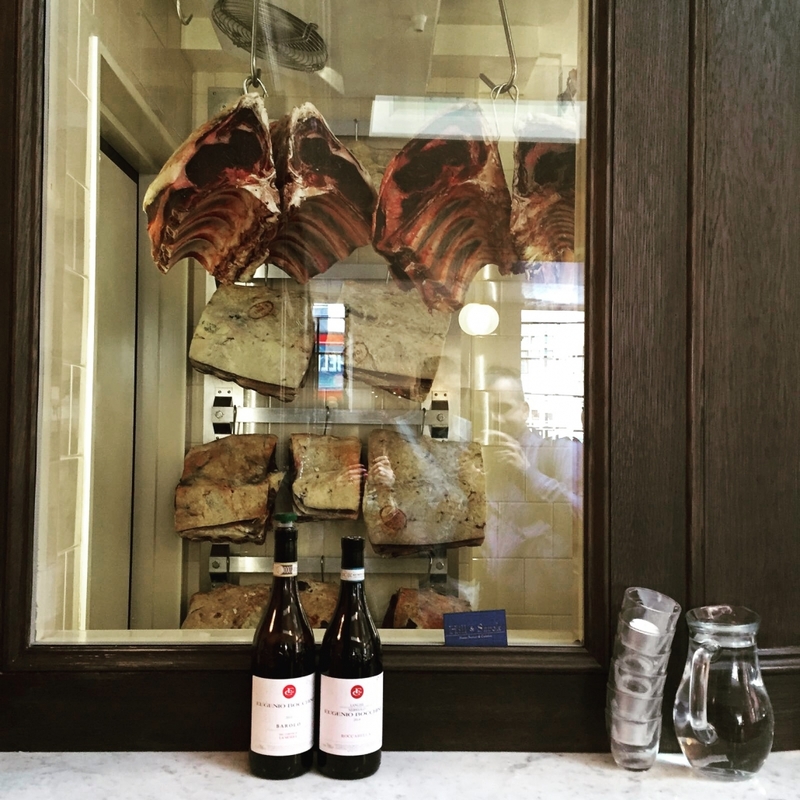 Its palate shows silky tannins, high-toned acidity, floral notes and goudron that conjure fine Barbaresco. 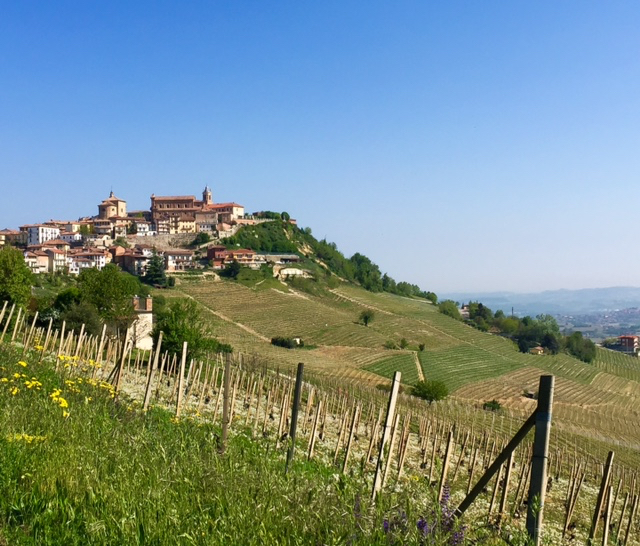 There’s no taste of oak here—just Nebbiolo at its best. 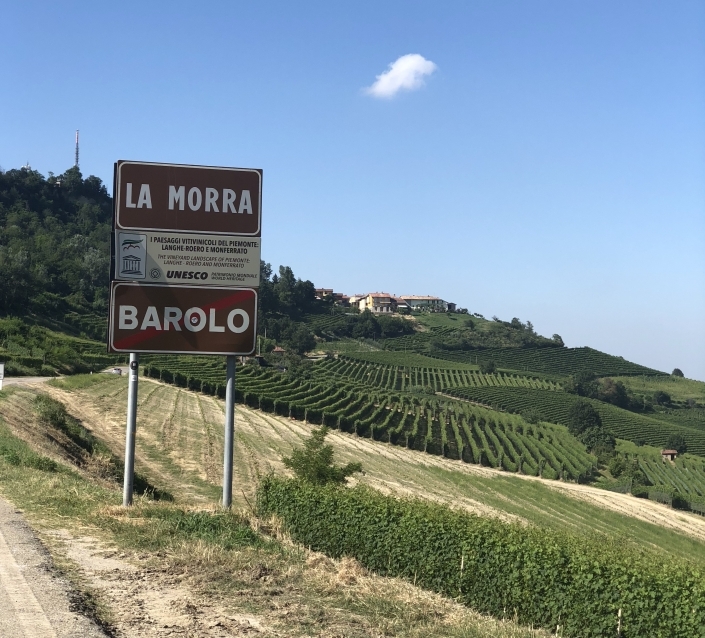 Barolo “Lu”: Named after Eugenio and Cinzia’s daughter, Lucia, “Lu” comes from a selection of their best grappoli from their crus “La Serra” and “Fossati,” conducted towards the end of harvest. It sees a maceration of around thirty days before being elevated two years in foudre, followed by six to twelve months in glass-lined cement vats before resting in bottle for an additional year before release. 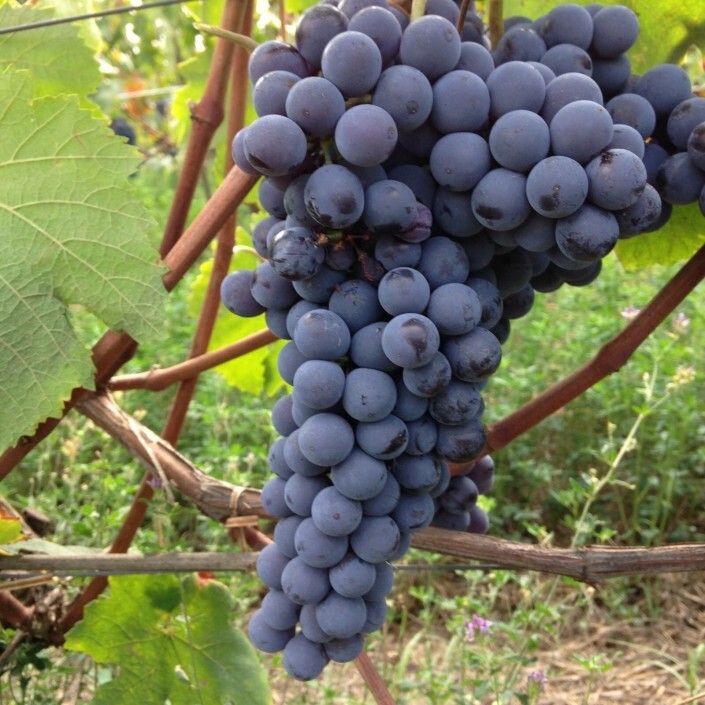 To the eye the varietal is communicated simply by its hue, showing off a vibrant rim and bright ruby color. Its nose is multi-faceted and redolent of ripe red fruit, rosehips, eucalyptus, rosemary, and sweet spices, unfolding into a harmonious, complex palate that only Nebbiolo could produce. Elegant, lingering, and quite drinkable now.